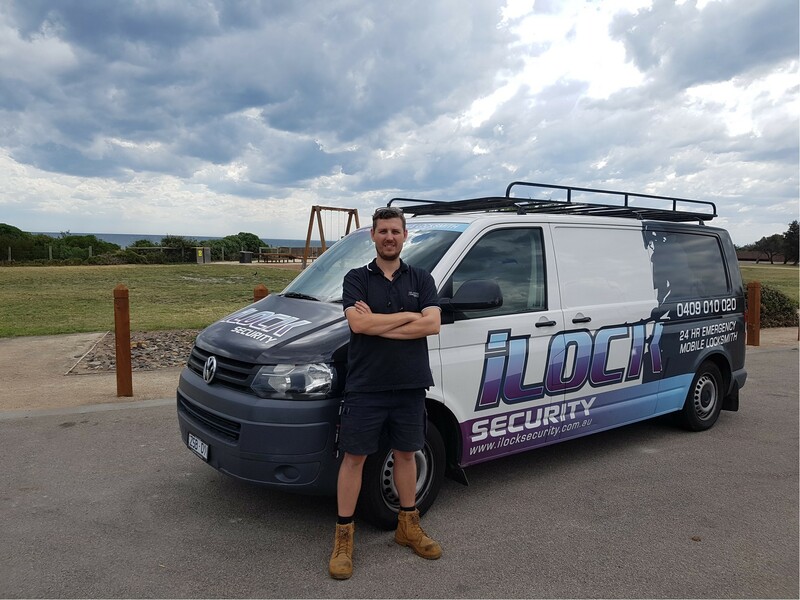 iLock Security is a locally owned, fully licensed, and a mobile locksmith service provider based in Frankston Victoria. As we are in the business since 2008, it gives us an edge over our competitors because we have an extensive experience and professional technicians who ensure our customers get the best service. iLock Security is open 24 hours, 7 days a week, feel free to get in touch with us to learn more about our wide array of services that ensures to keep your home, business, and vehicle safe. 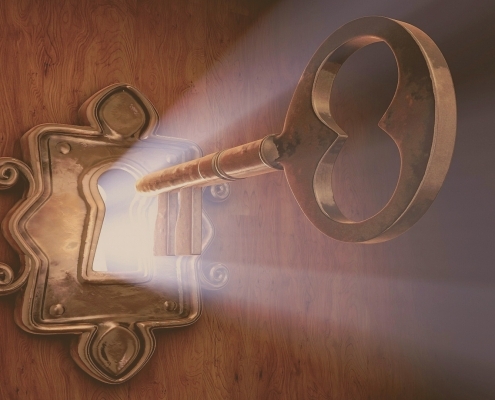 Our services cover all types of residential and commercial safe repair, safe opening, domestic alarm installation, key cutting, rekeying services, and much more! We have a quick response time and we offer competitive prices for all our customers.